Wood is often classified into two categories including hardwood and softwood. But, the difference between these two types of wood isn’t in their name. That is, hardwood isn’t necessarily denser than softwood. For instance, yew wood is classified as a softwood but is considerably tougher than certain hardwoods. 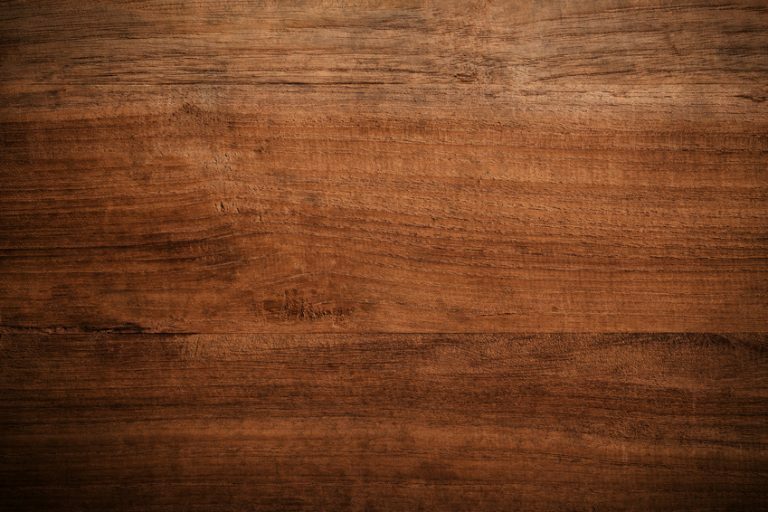 Likewise, balsa wood is classified as a hardwood and yet it’s one of the least dense types of wood. So what’s the difference between hardwood and softwood if the difference isn’t in their name? What makes a wood hard or soft? To classify a wood as hard or soft depends on the seeds that the tree produces. 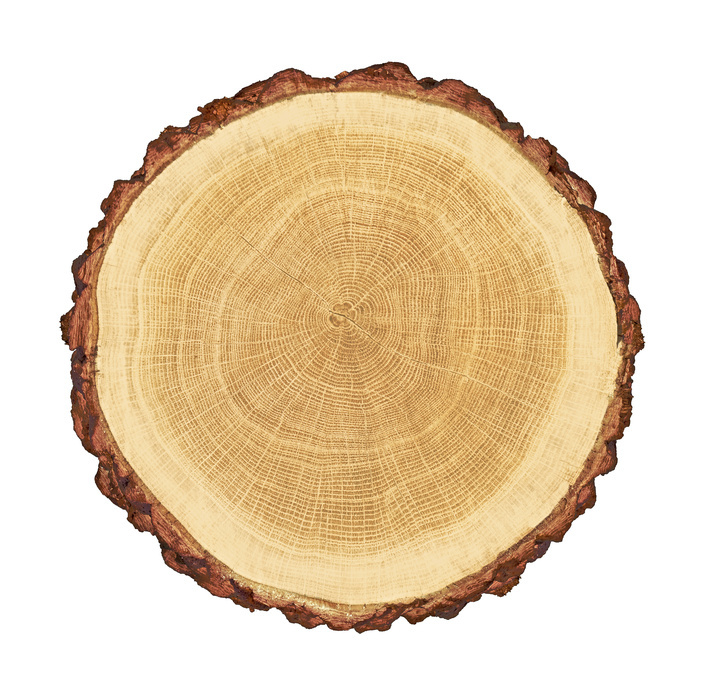 A wood will be classified as a hardwood if the seeds that the tree produces have a coating. These coatings can either take the shape of a fruit or a shell. A wood will be classified as a softwood if the seeds don’t have any type of coating and are instead dropped to the ground and left to the elements. What types of trees are hardwood and softwood? These types of trees include walnut, maple, and oak trees. However, hardwood trees don’t include monocots. Softwood is the woof that comes from gymnosperm trees, which have needles and produce cones. Gymnosperm is a Greek term meaning “naked seed.” These trees are usually evergreen conifers such as spruce or pine trees. 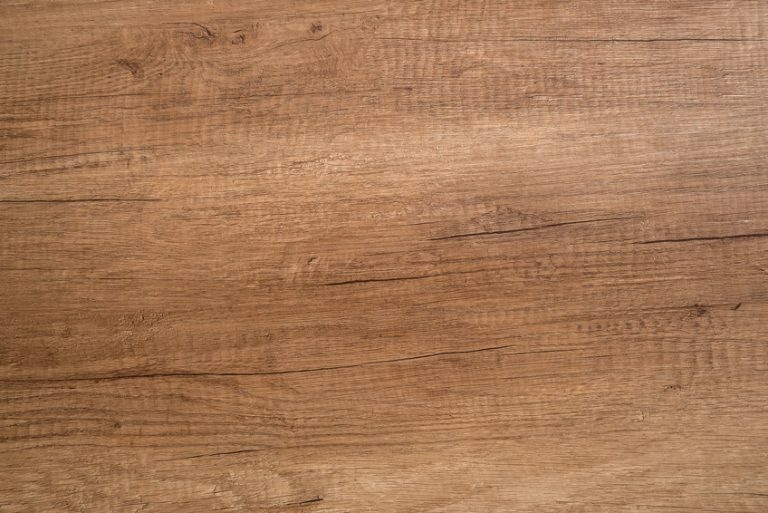 Now that you know what the difference is between hardwood and softwood, stay tuned for part two where we talk about the differences between hardwood and softwood applications and what you can use these different types of wood for in your projects. 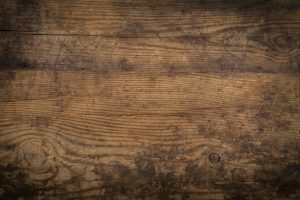 We’ll also go in depth about the differences between the microscopic structure of hardwoods and softwoods and what physically sets them apart. Do you need whole log lumber? 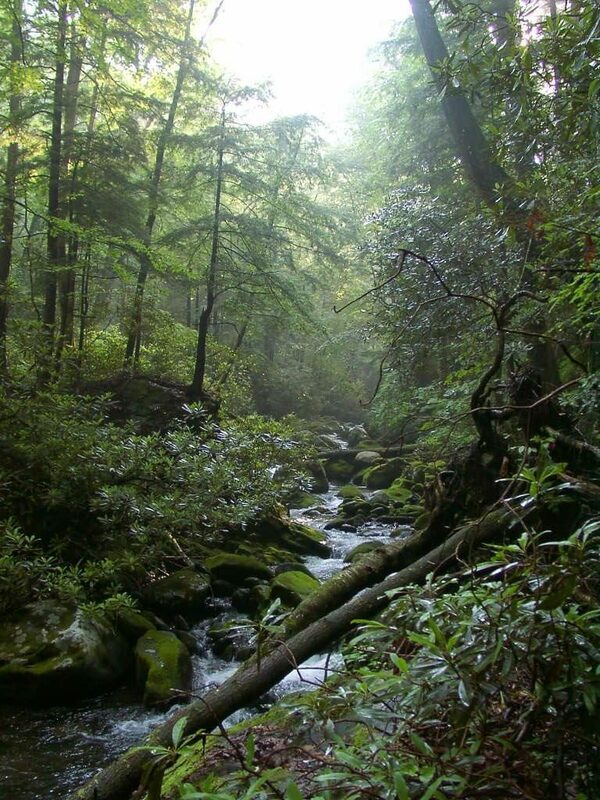 Up to 950,000 Americans are employed by the forest products industry. Although this may seem like a major number, it’s understandable considering how popular and eco-friendly wood products like hardwoods are. 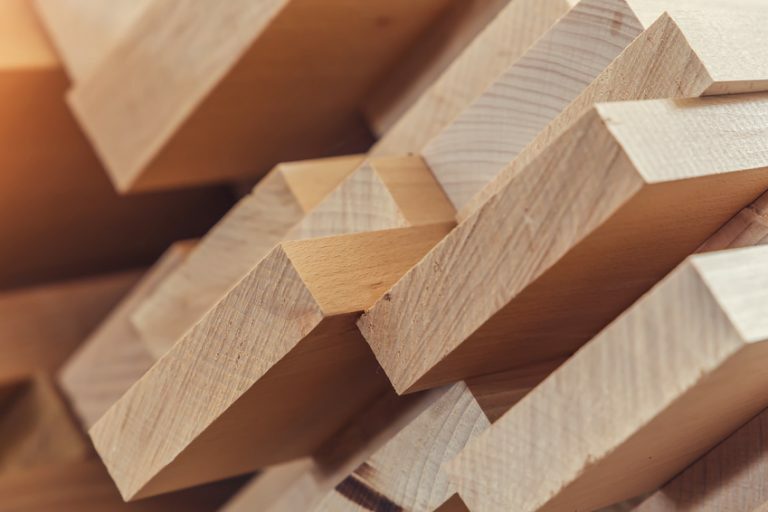 Whether you’re looking for whole log lumber, flitch cut slabs, or cherry wood pieces for your project, Horizonwood has your back. To learn more about our slab lumber and wood slabs for sale, contact Horizonwood today.